established in 1986 by raoul benassaya, classic design has grown into one of the most sought after custom design and upholstery services in the country. 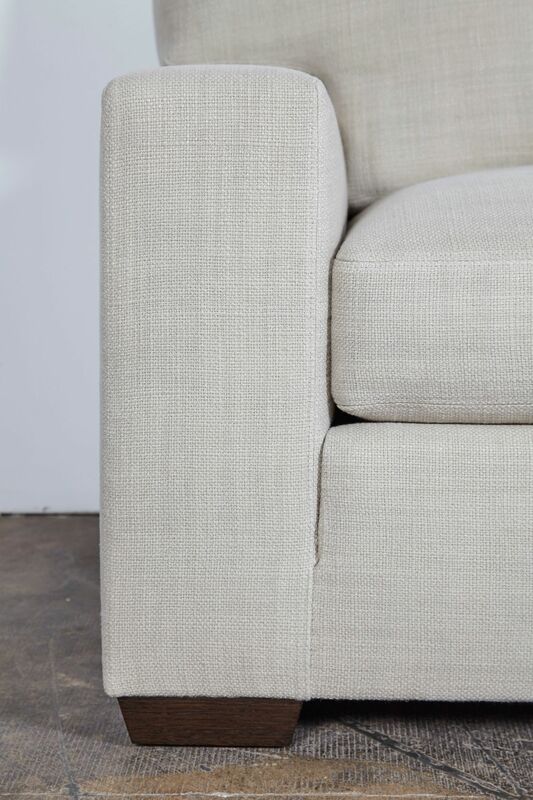 we incorporate the high quality of traditional upholstery methods with modern design. 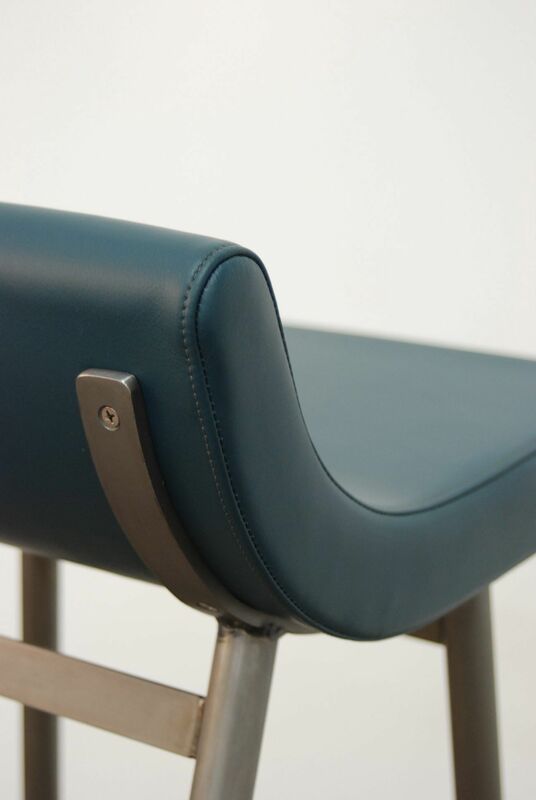 we pride ourselves on our attention to the most specific details, focused on the precision of every cut, using only the best quality materials to ensure the most comfortable seat and the most aesthetic look. we perform a wide-range of services, including custom furniture and accessories, window treatments, and restoration and repair for all residential and commercial spaces. 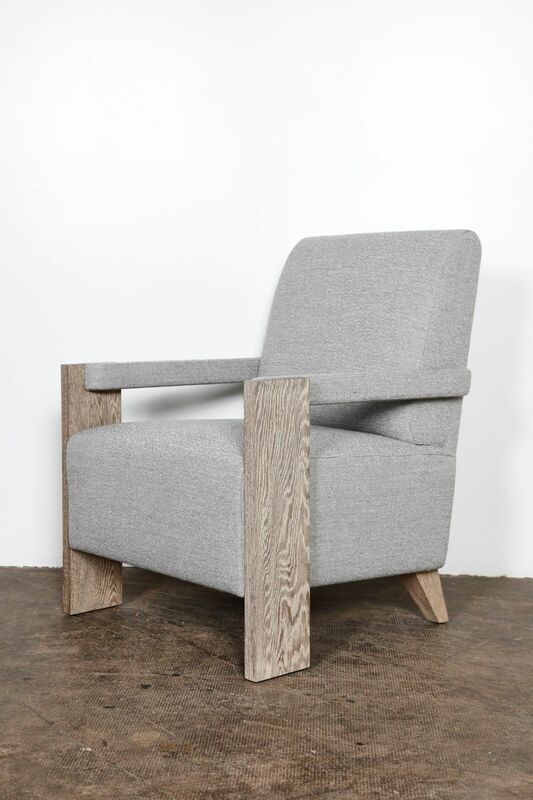 unlike most furniture and design companies, all of our products are designed, engineered, handcrafted, and manufactured in our location in torrance. our on-site manufacturing workshop features a group of over 20 dedicated and skilled upholsterers, as well as state-of-the-art equipment and technology. to see more of our current projects, please visit our blog.